The Matinee November 3 Edition spins 6 new singles from five countries. Hear them below. It wouldn’t be a stretch to call Basia Bulat Canada’s sweetheart. The rising star from Toronto has been stealing audience’s hearts for 8 years with her combination of indie-folk, folk, and soul. She had her breakthrough in 2013 with Tall Tall Shadow, and now she’s getting set to release a new album, Good Advice. The lead single from the album is “Infamous”, which is a slightly different than Bulat’s previous work. It’s slightly edgier, it leans a bit more to the pop side, and it’s more expansive and dramatic, yet all the while retaining the captivating and endearing nature of her songwriting. If this track is the tip of the iceberg of what the new album will sound like, people will be uttering her name alongside Adele. Bulat’s Good Advice drops February 12 via Secret City Records. 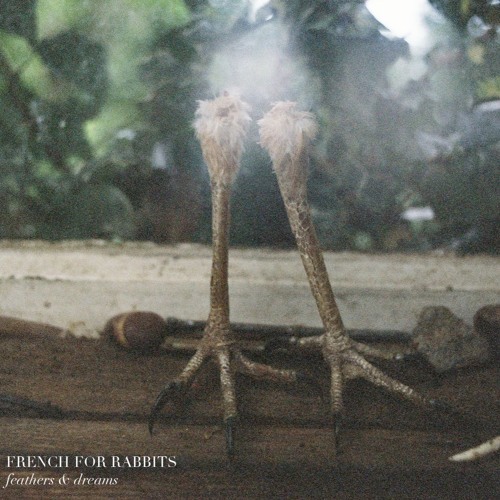 One of our favorite discoveries of the past year or so is New Zealand’s French for Rabbits, whom we first wrote about in February. The quartet have returned with a new single, “Feathers and Dreams”, which retains the band’s gorgeous, wind-swept, dream-pop sound – a sound that reflects the unpredictable eastern shores of the South Island. Yet beneath the stunning melodies and Brooke Singer’s whispery voice, there is a message of losing loved ones and shattered dreams. It’s another fantastic track from one of the great hidden gems in indie music. French for Rabbits are are Brooke Singer, John Fitzgerald, Hikurangi Schaverien Kaa, and Ben Wood. Great psychedelic music isn’t only being created in the UK and Australia. 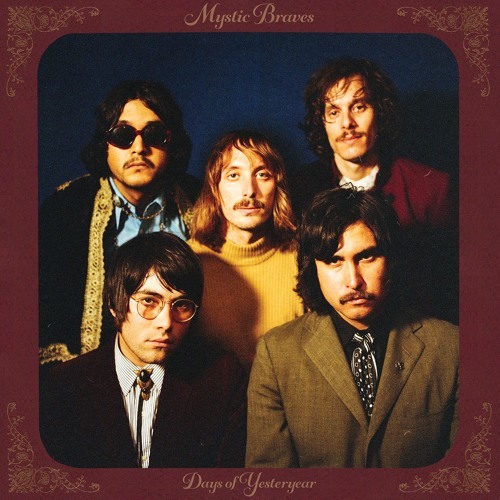 Los Angeles’ Mystic Braves have been channeling the spirit of The Byrds and Cream for nearly five years – or for those with more contemporary tastes, think Temples. Their latest single, “Great Company” is a sparkling and infectious psychedelic-pop track that will leave your head spinning and recalling the acid-trip euphoria of the ’60s. “Great Company” is from the band’s forthcoming, new album, Yesteryear, which comes out this Friday, November 6. The quintet is comprised of Julian Ducatenzeiler (guitar, vocals); Tony Malacara (bass, vocals); Shane Stotsenberg (guitar, vocals); Cameron Gartung (drums); and Ignacio Gonzalez (organ, tambourine). Even in this day and age of freely available information, there are still some things that remain a mystery. Case in point – NVDES. 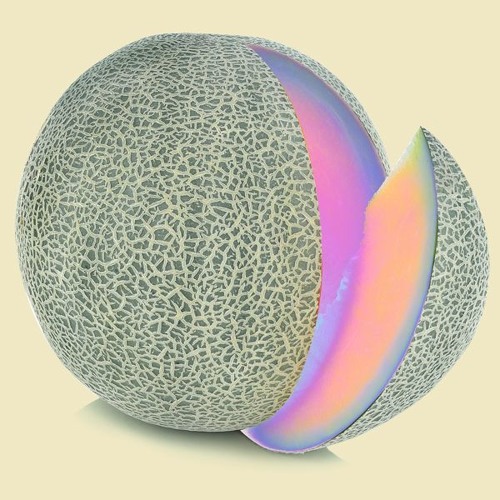 All that is known about this indie-pop / electro-pop project is that the band/artist is from Los Angeles and has released three singles to date, including the latest “Fela”. The track is awesome, reminiscent of Max Frost’s first single, “White Lies”, with its quick-paced, infectious beat and spiraling vocals. It might be autumn on this part of the planet, but this track has the sound of summer. 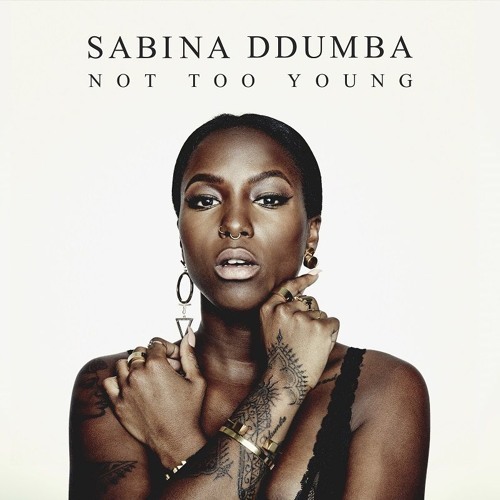 Sabina Ddumba is a rising star in Sweden and who is starting to make waves across Europe. It’s not difficult to understand why her star is shining brightly with her soulful voice and combination of pop and R&B. Her latest single, “Not Too Young”, is a modern-day power ballad. If you think you hear a little bit of Janelle Monáe in her sound and songwriting style, you’re not alone. Ddumba is an artist to watch over the next few months, as she’s getting set to release more music via Warner Sweden. A star on the other side of the planet is Sophie Lowe, a singer-songwriter from Sydney, Australia. A leading musician in Australia’s growing electro-pop realm, Lowe is just coming off a successful, cross-country tour. To maintain the momentum she’s generated over the past few months, she’s released “Pink Flowers”, another dark, ethereal, edgy number that is more industrial in its heart than electronic. Despite the hallow sound, the track is immensely hypnotic and startlingly brilliant.